Luckily, renters insurance is an inexpensive way to make sure that your personal effects are covered in the event that damage occurs in your rental unit. Contact our agency and speak to one of our licensed agents. You may even be able to bundle your renters insurance with another line of insurance, like your auto insurance, for a discount. 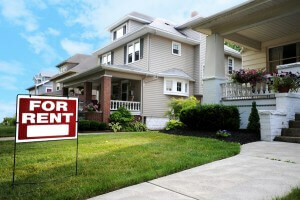 https://alliancewestinsurance.com/wp-content/uploads/2015/05/Renters-Insurance-Home.jpg 599 900 Administrator https://alliancewestinsurance.com/wp-content/uploads/2015/03/alliance-west-insurance-logo.jpg Administrator2019-03-31 05:06:402019-03-22 10:12:04What Does Renters Insurance Cover and Is My Roommate Included?